A week prior to the day coined around celebrating Love — Valentine’s Day — we want to empower our Found People to remember first-and-foremost that Self-Love is Queen. That said, we’re staying open late Friday, February 8th from 5 pm - 8 pm to offer all our sustainable goods into your world with a small addition of counsel depending on what you’re in need of. Rest? Ritual? Some fun? Maybe just the reminder that Valentine’s Day can be about something larger than the pressures around the holiday. 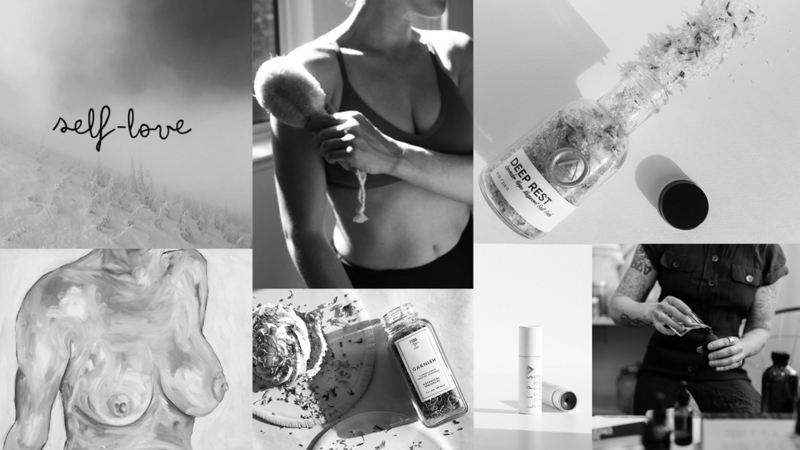 Make it about YOU at our Evening Empowering Self-Love Rituals.